GDP per capita for this period amounted to 4653 thousand soums, 3.1% up year-on-year. 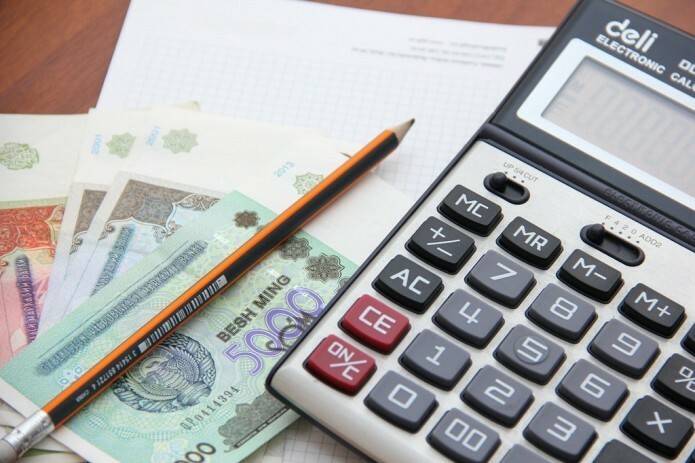 According to a preliminary forecast of the State Statistics Committee, gross domestic product (GDP) of the Republic of Uzbekistan in January-June 2018 in current prices amounted to 152 533.4 billion soums, 4.9% up year-on-year. The GDP deflator index in relation to the prices of January-June 2017 amounted to 135.4%.